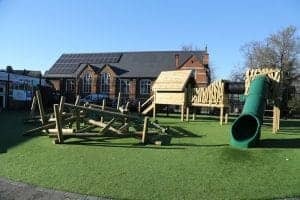 Now you have your expertly designed new playground for your school, nursery or commercial business next step is to kit the area out with safe and educational wooden playground equipment. Usually if we are designing and building the area from the start we can include the layout and what equipment to use in the design stages. 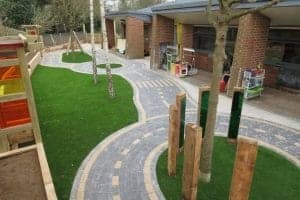 This allow sus to create a totally amazing area for all to play and spend time. We have hundreds of different items from climbing frames to gardening beds. All of our equipment is safe, tested and also designed to educate and stimulate too. We even have bug hotels where excited children can watch and learn about creepy crawlies. We like to alert the senses so have musical wooden playground equipment also. Speak to us about a quote to supply and fit the equipment or do a complete re-design of an area you had in mind. Either way we offer a complete and professional package. We work nationwide too and work on any project size from small to large. Get a free quote today from the industry experts. We were established in 1995 and have grown to become one of the most trusted companies in the sector in the UK. We create educating playgrounds for any commercial business. 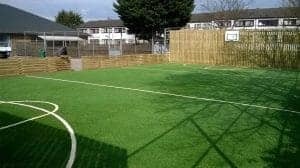 We take great pride in producing beautiful outdoor play areas. We work throughout the UK and also in the middle east. You can browse our new catalogue online too and see just what we offer and how your area can look. We help schools, nurseries and other establishments. We carry out the best work and have expert craftmanship at all times. Our wooden playground equipment can enhance any area. Let us help you inspire the next generation of children by stimulating their playtime. We have won many awards and accreditations and safety is always paramount at all times. You can buy our wooden playground equipment online also. View some of our past case studies too on our website to see examples of what we can do and how we can bring any area to life. We have a 6 stage journey to completion for new play areas. Consultation at the start is free and our experienced designers and team can talk to you about your project and requirements. We also offer aftercare and an ongoing repair service too, we take care of everything you may need. 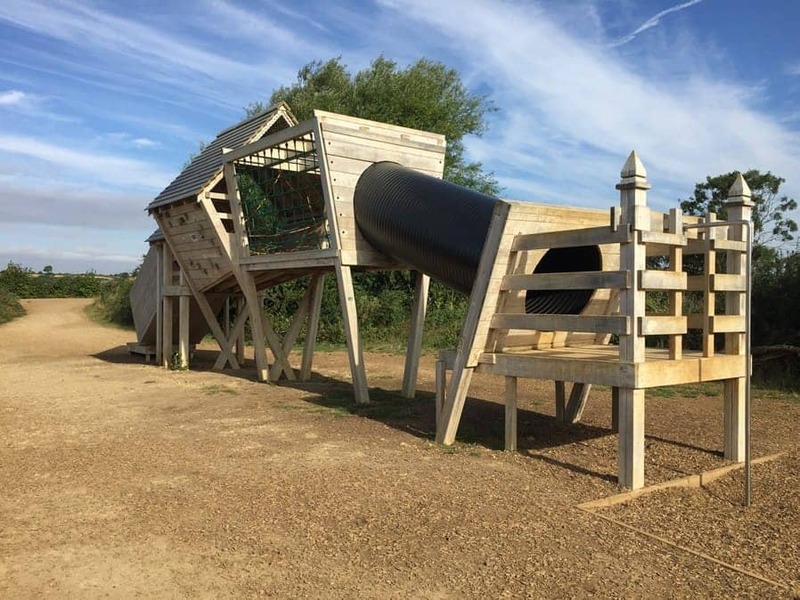 Speak to the team today and we can discuss all your wooden playground equipment requirements.